I've been doing extensive research over the past 2 weeks to find the right niche for my first time dropship store. I initially wanted to sell "Educational Children Toys", but after reading a lot of articles from both the Shopify and Oberlo blog, I realised that this might not be a good idea to start off with, seeing that this might be a very difficult market to get in to, especially with a small budget.. Normally I'm all up for experimenting and testing, but I'm now a bit cautious. I started my "Online Entrepreneurial" journey in June 2017, brand new to this industry, and I have since invested in several online business opportunities, including Email Marketing and Network Marketing, which has cost me a lot of money and thus far I haven't made a single penny as yet. I have a limited budget left, and I really want to make this Dropshipping business work. I just don't want to make yet another rookie mistake. Hey Thean - been there before! For sure. I'm going to say something radical, only because I want to help to shift your perspective a bit. Believe me, I've analyzed niche after niche trying to find the one that checks all the boxes. Truth is, there will always be something that holds you back from this one, or that one. It's never perfect. Here's the reality - it doesn't matter what you choose to sell. If it's a product that is used by people somewhere, it will sell. Now, I know that oversimplifies things, but you're already doing all the right stuff. Trust that your educated approach to niche selection will be fruitful. Saturation is an interesting term. Competition is fierce in eCommerce, dropshipping or otherwise. In my experience, quality marketing and branding will always trump market saturation. Now, you're correct in saying that narrowing down your niche is a good idea. It's much easier to be an authority in a more specific niche, and it's a heck of a lot easier to create a brand around a small and well curated collections of products. For example, if you think about the home & garden niche on the whole, it involves a huge breadth of products. 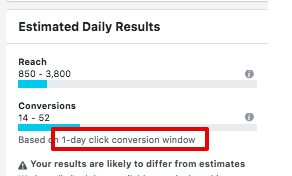 But, if you sell only outdoor fireplaces or gardening gloves, as examples, it's easier to find your audience and optimize your marketing dollars. Consider this, the phrase 'jack of all trades, master of none', is extremely relevant in dropshipping (especially with limited funds). Sure, if you're flush with cash for marketing spend then you can afford to run ads blindly and blunt force some sales, but niche dropshippers have the advantage of hyper-focused advertising and captive audiences. Large volumes of sales on a small selection of products, that's a recipe for success. And it's simple. Hi Paco, thank you so much for your wise advice and motivated words. After posting this, I actually realised that the H&G niche I initially wanted to pursue, was in fact way to broad... 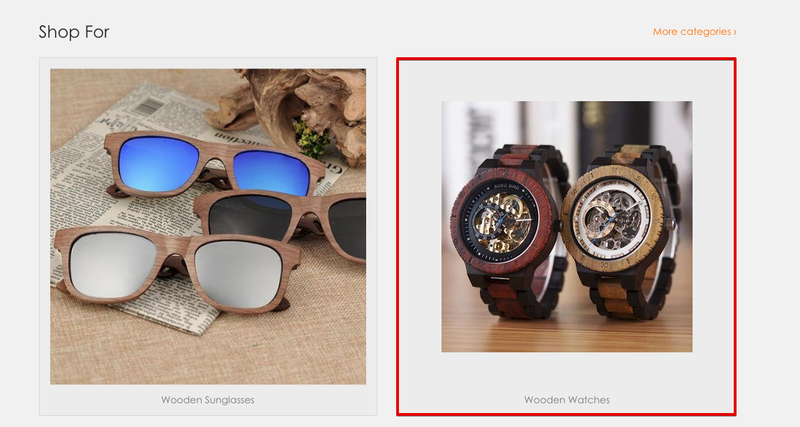 So I've decided to change my niche entirely to wooden watches, wooden sunglasses and accessories.